Get over $100 in eCoupons on your favorite brands like P&G eSavers every month with Load2Card. Clip and load coupons right onto your wellness+ card for in-store and online savings. Create special memories with a photo gift. Enjoy big savings each month! • Get Your Canvas for Mother’s Day Now! Canvas Gallery Wrap Specials 8x10 for $10 (Regularly $28.99) 12x12 or 11x14 for $15 (Regularly $39.99) 16x20 for $20 (Regularly $57.99) Order at store on Photo Kiosk. Special pricing thru April 30, 2019. Ships free to store in 12-14 days. Unlock valuable in-store savings on your favorite everyday products with our convenient printable coupons. Your browser does not support the IFRAME feature, which is required by this web page. Check out our weekly ad for hundreds of valuable offers and sales. 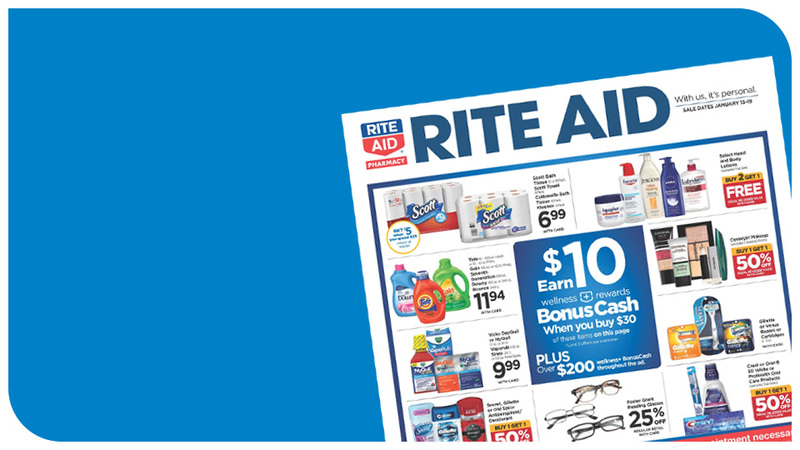 Save big each week when you shop online at riteaid.com! A free program created just for seniors with benefits designed to help them enjoy every day of their life. Including 20% off on wellness65+ Wednesdays, a FREE pharmacist consultation and so much more. 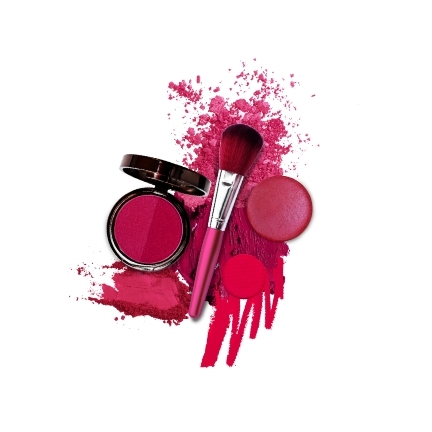 Go ahead — discover the joy of trying a new blush, lipstick, eyeliner or any of our many beauty products. Because at Rite Aid, you can return any beauty item you’re unhappy with for a full refund. Rite Aid gladly accepts many coupon types to ensure you get the most value for your dollar.